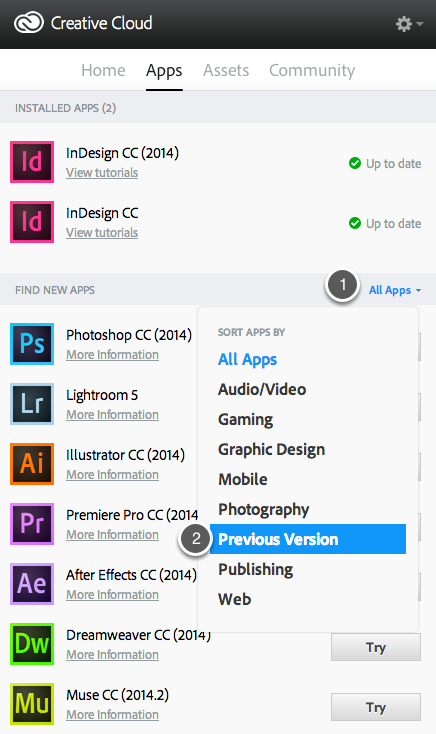 Update (2/18/2015): Adobe released InDesign CC 2014.2 on Feb 11, 2015. Mag+ has confirmed that this version fixes the filepath bug associated with Multi-Device Export (as explained below). 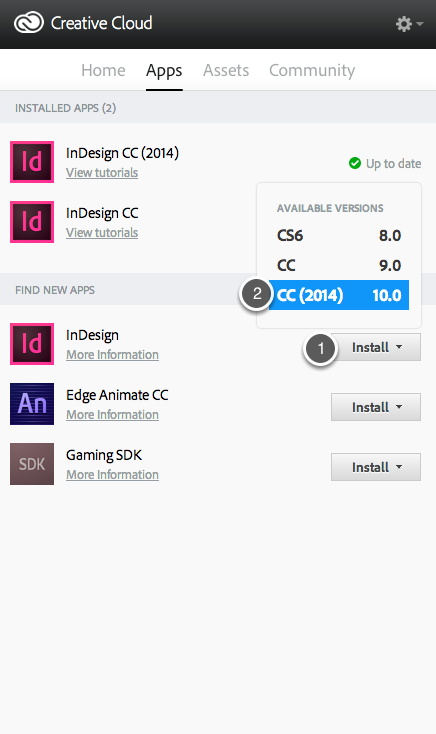 We advise all customers who are on InDesign CC 2014.1 to upgrade in order to avoid any issues with Multi-Device Export. Update (1/12/2015): Mag+ has confirmed that this bug only affects the Mac version of Adobe InDesign CC 2014.1. Windows users can upgrade to the latest version without any impact to their workflow. Mag+ has recently uncovered a serious filepath bug with Adobe InDesign CC 2014.1, released on October 6. This bug does not impact previous versions of InDesign (including the CC 2014 release in June). This bug has caused the Mag+ Multi-Device Export feature to fail, resulting in an error message and resolved by manually entering the path to the export folder. While reports have focused on Multi-Device Export failures, other filepath related problems may also exist. While we investigate this issue, we are warning customers to not upgrade to InDesign CC 2014.1 at this time. If you have upgraded to CC 2014.1, Adobe allows you to install previous versions as part of your Creative Cloud membership. See the instructions below for information on how to install a previous version. This article will be updated with new information when it becomes available. If you have any further questions, please feel free to post in our forums or to submit a support ticket. 1. 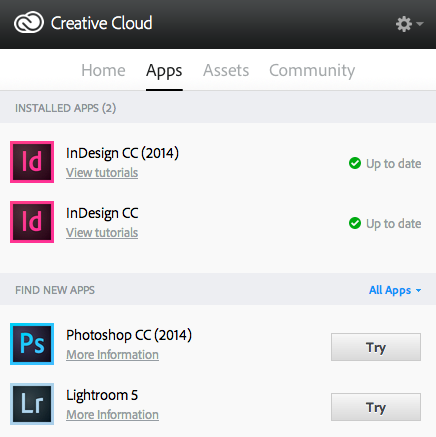 Open the Creative Cloud desktop app on your machine. 2. Click on the filter drop-down menu (Label 1) and select "Previous Version" (Label 2). 3. Click on the "Install" button (Label 1) and select the previous version from the menu (Label 2). You will be guided into downloading the older software.